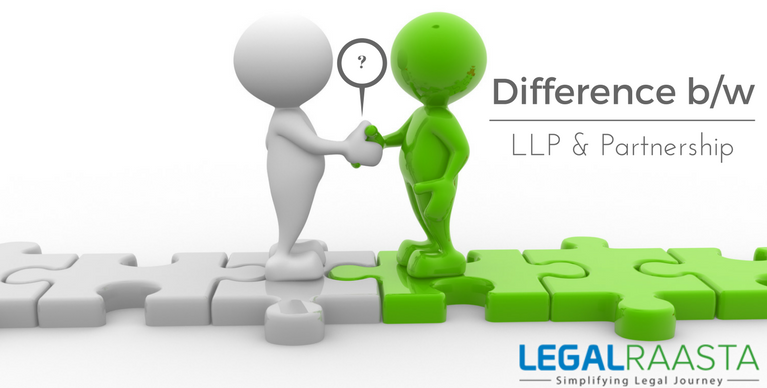 LLP and Partnership Firm are both the types of business formations through which Partnership business can be done. 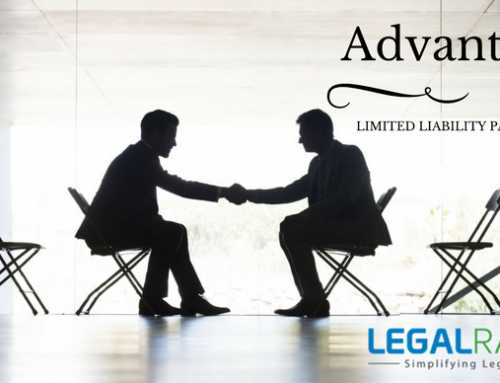 LLP is a new concept while Partnership is an old concept. LLP and Partnership are different as Partnership is an old concept while LLP is a newly established concept introduced in India by Limited Liability Partnership Act, 2008. Under the partnership, each partner owns a share of the business. 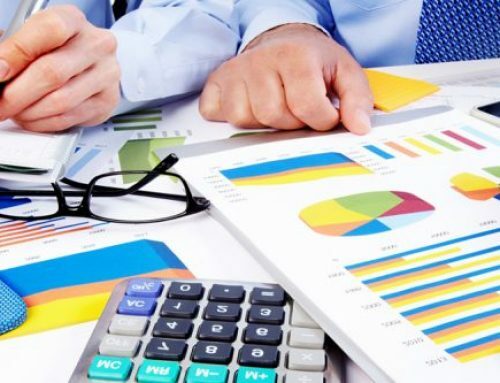 This is a business structure which is less expensive and it is even more customizable than a corporation while Limited Liability Partnership has the advantages of both Partnership and LLP as it has the limited liability of the Partners. Registered to LLP registration is done with to Ministry of Corporate Affairs Partnership registration is done with to Registrar of firms. 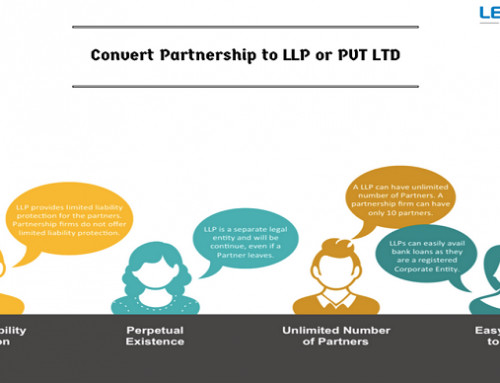 Minimum 2 and no upper limit for maximum number of partners in LLP. 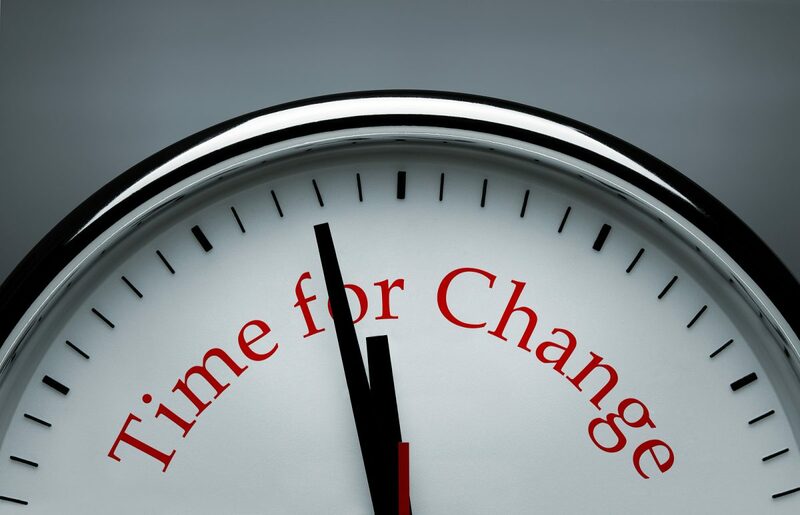 Minimum 2 and maximum 20 partners can be the member of the partnership firm. Minor can be a partner. 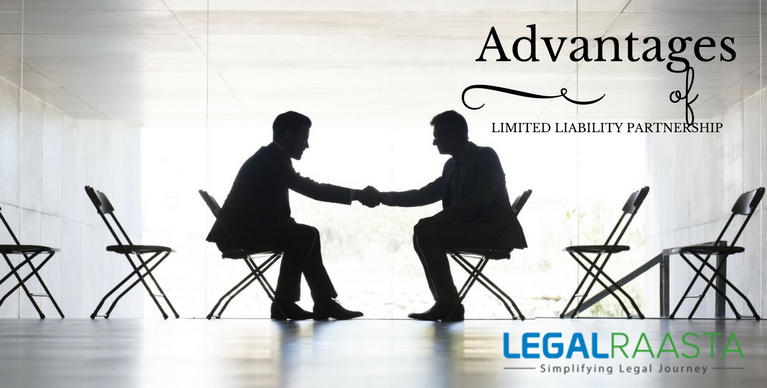 Agreement between partners LLP Agreement governs the operation, management and decision-making methodologies and other activities of the LLP. Partnership Deed governs the operation, management and decision-making methodologies and other activities of the partnership. 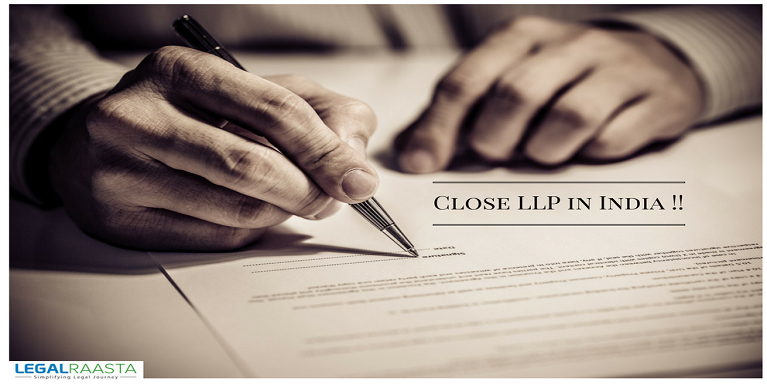 Shares can be easily transferred to another person after obtaining the required consent from all the Partners in an LLP. The transferee cannot become partner automatically. 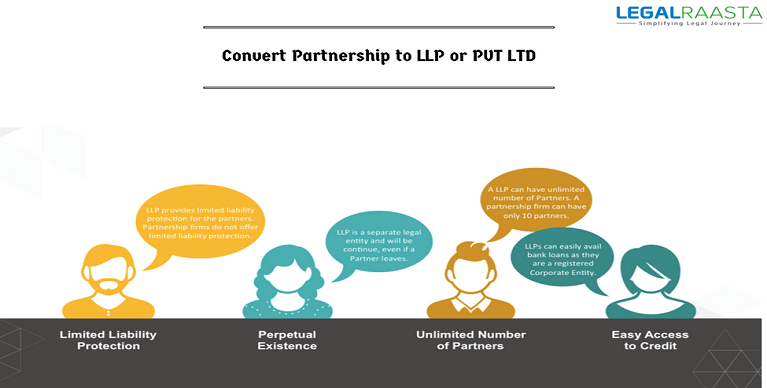 LLP cannot be converted back to the partnership but can be converted to Private Limited Company or Limited Company easily. Shares can be transferred to another person after obtaining the required consent from all the Partners in a Partnership. Transferability of the partnership a is a lengthy process. 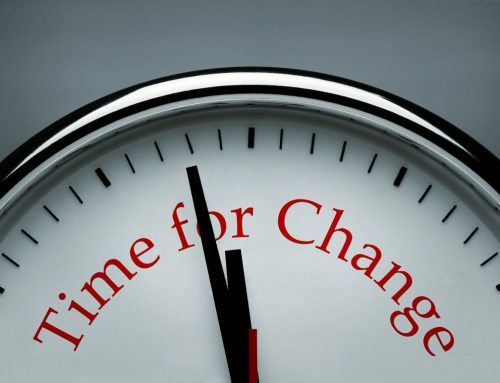 Conversion of partnership to LLP or Private Limited Company is a burdensome process. Cost of registration Get LLP Registration online for Rs. 7999/- only. Get partnership registration online for Rs.2199/- only. 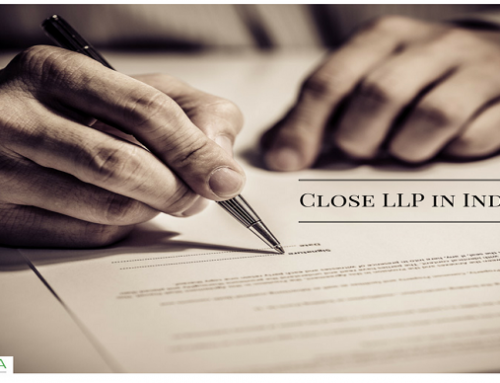 How to close LLP in India?